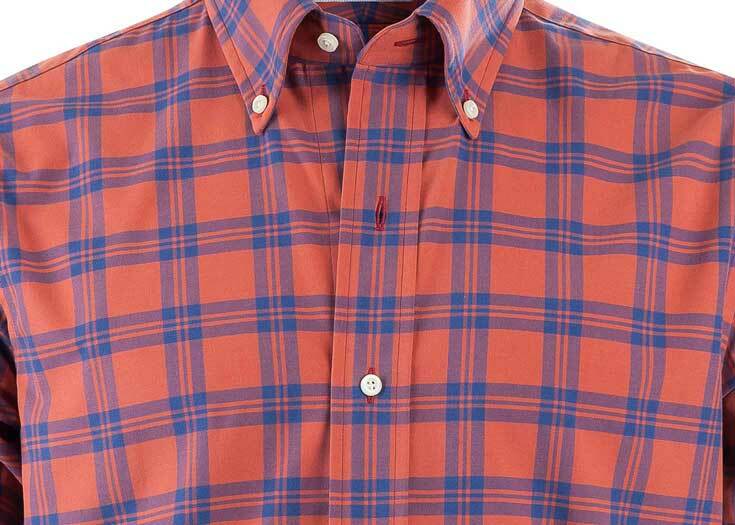 Want to dress like James Gorman? 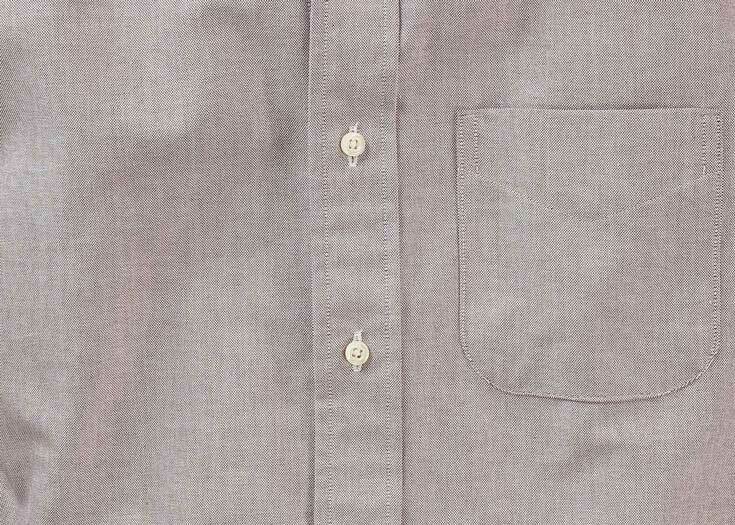 Buy this fabric. 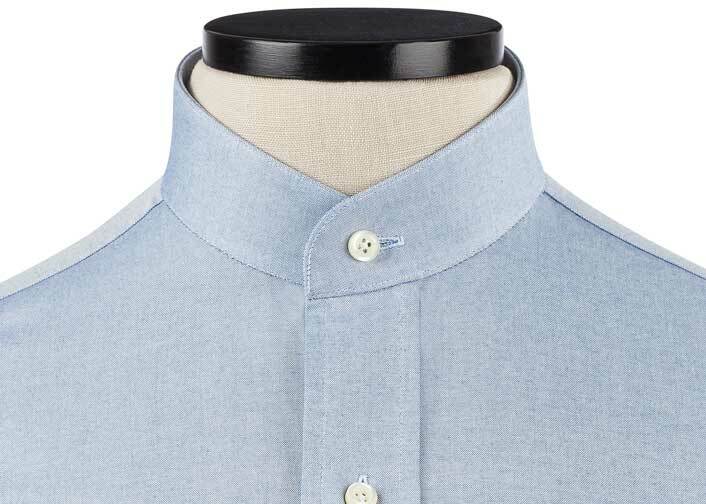 Super thin, high-quality material in the most tasteful light light blue. 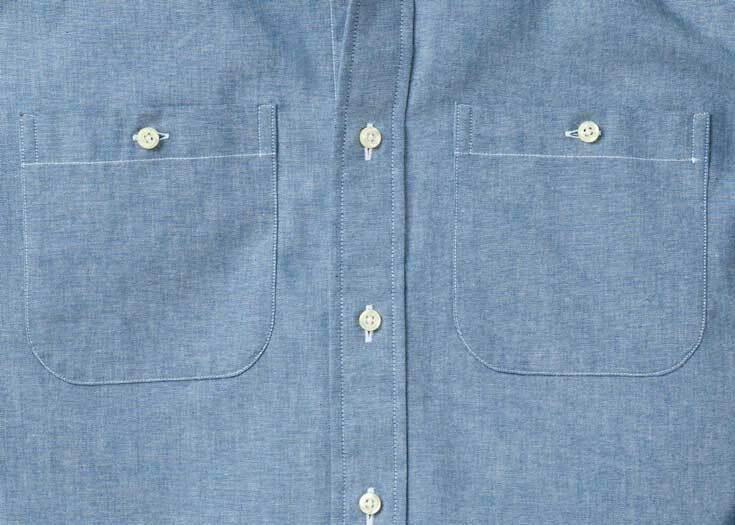 This is a very refined color or blue. 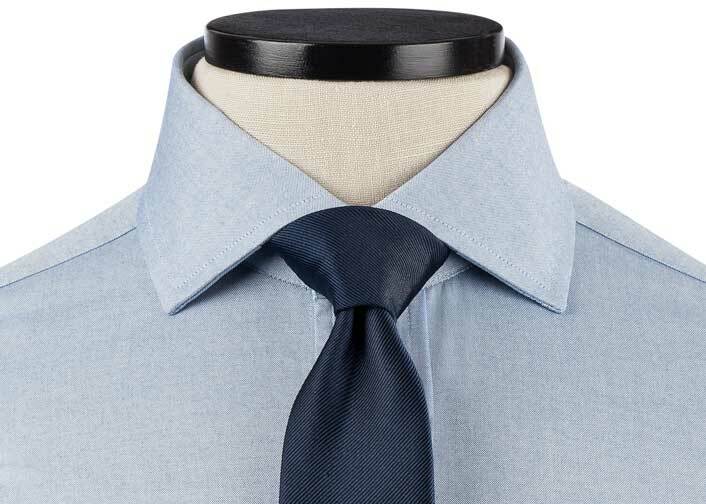 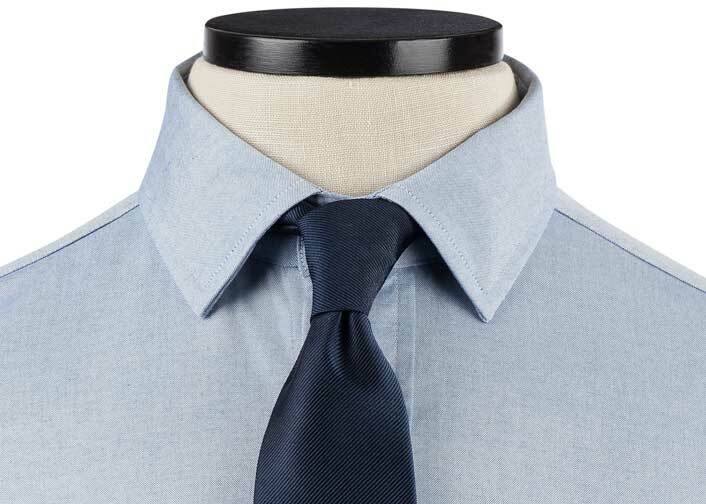 It is a comfortable, thinner fabric that looks sharp in a suit. 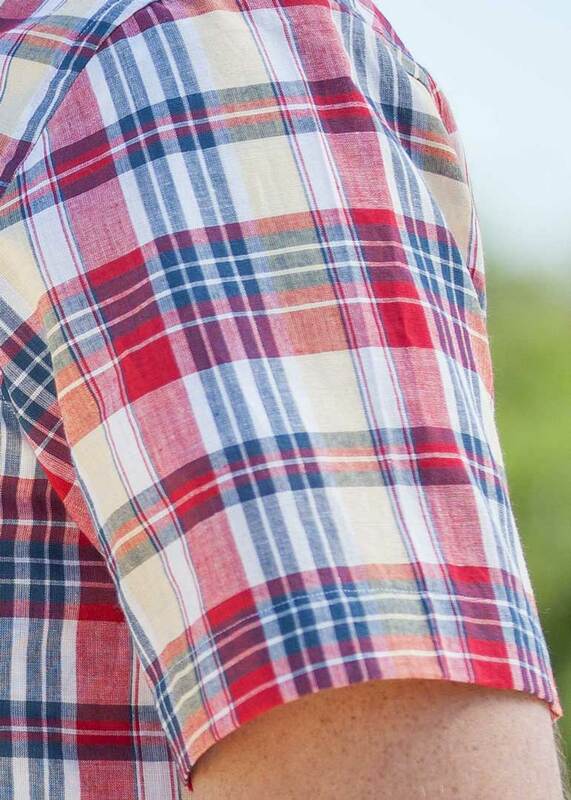 You asked for it, so here it is. 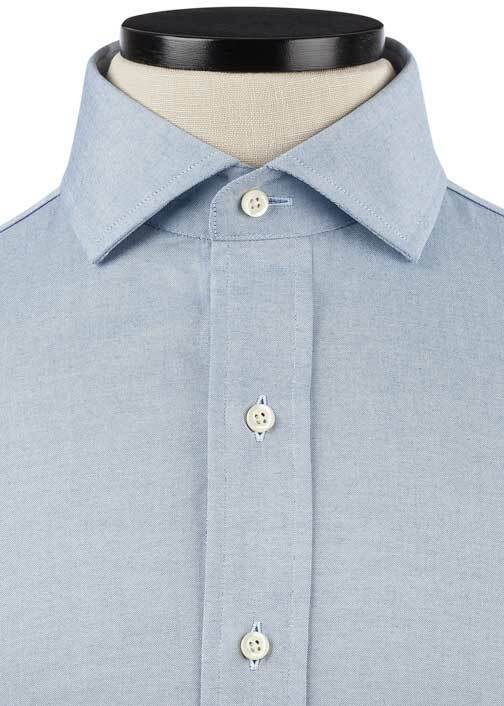 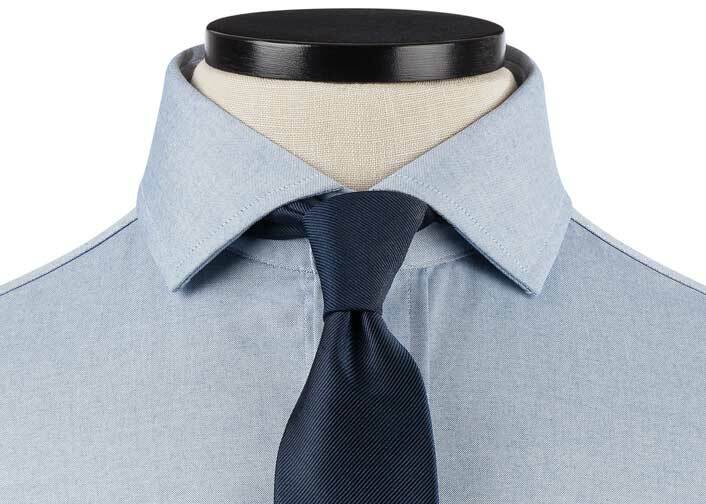 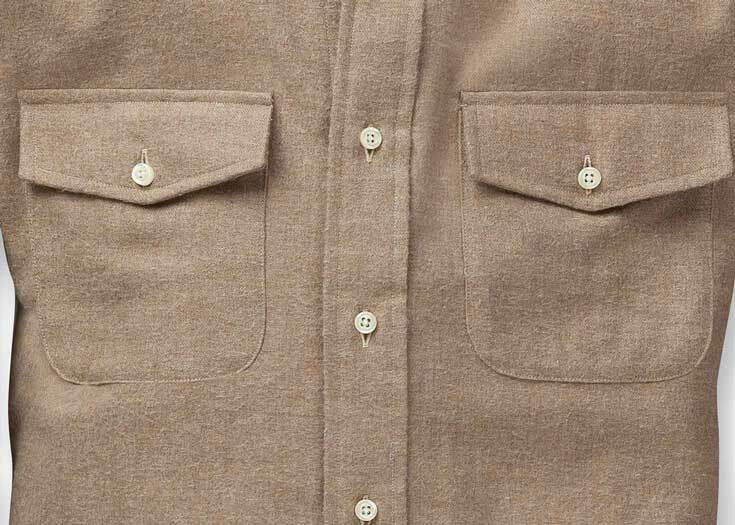 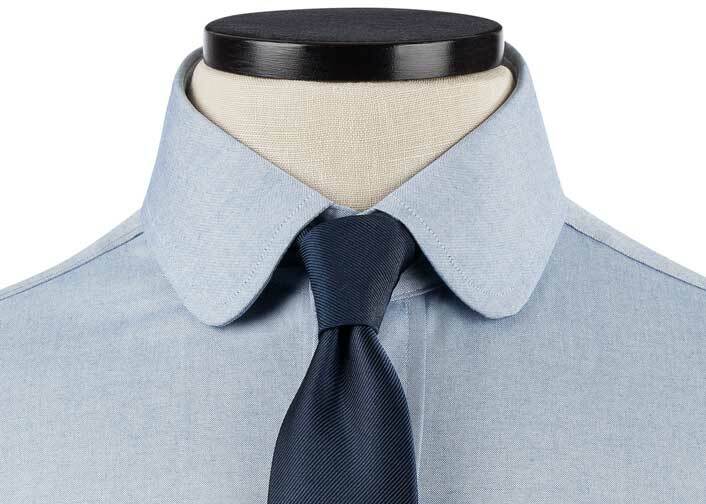 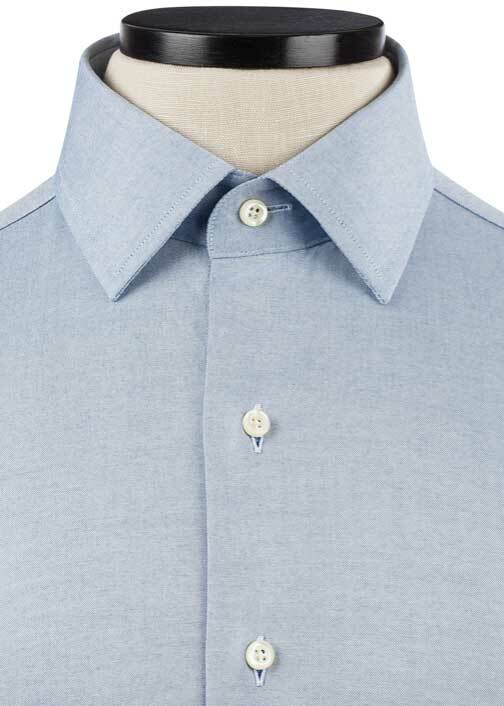 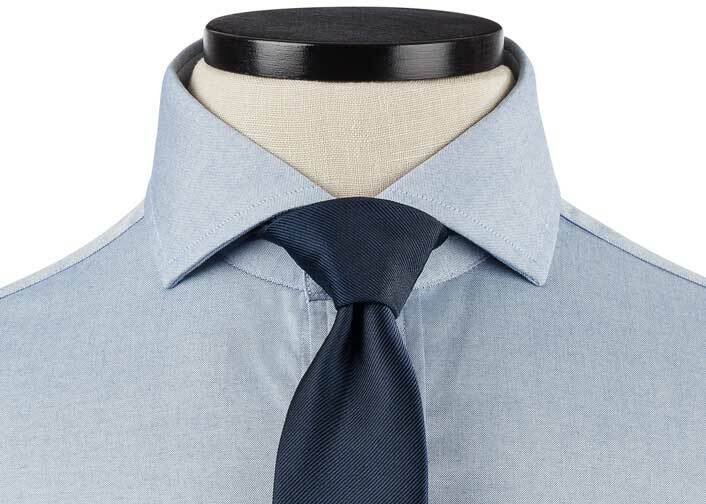 A clean, light, wear-with-everything Light Blue Signature Broadcloth. 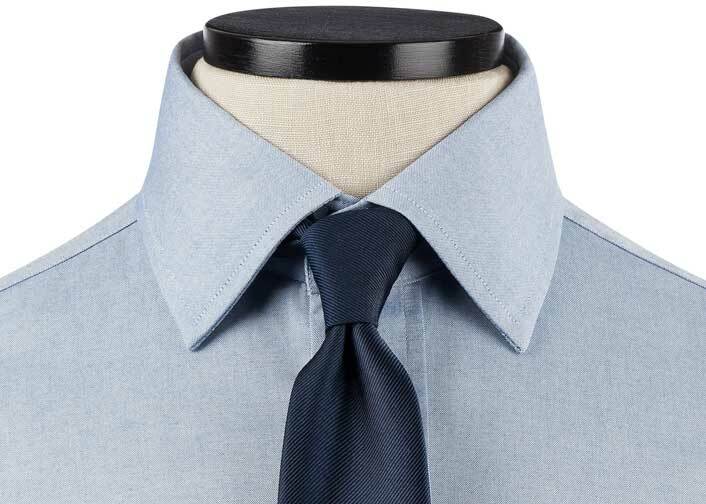 Can't decide what to wear under your suit for work today? 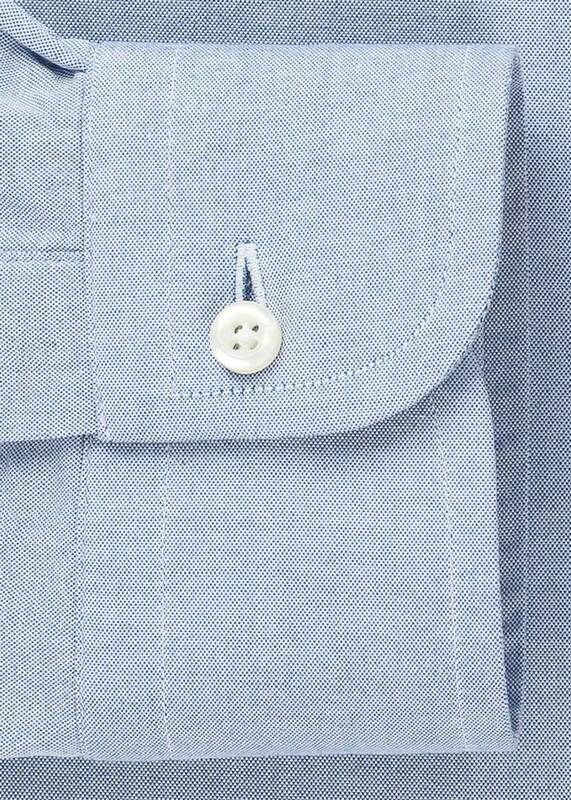 The Light Blue Signature Broadcloth is a no brainer. 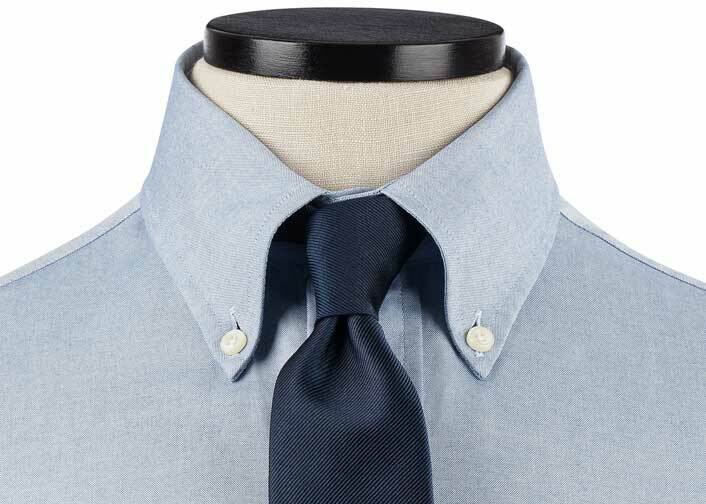 It goes with every suit in your wardrobe and is a classic workday staple that looks clean and professional in any office environment. 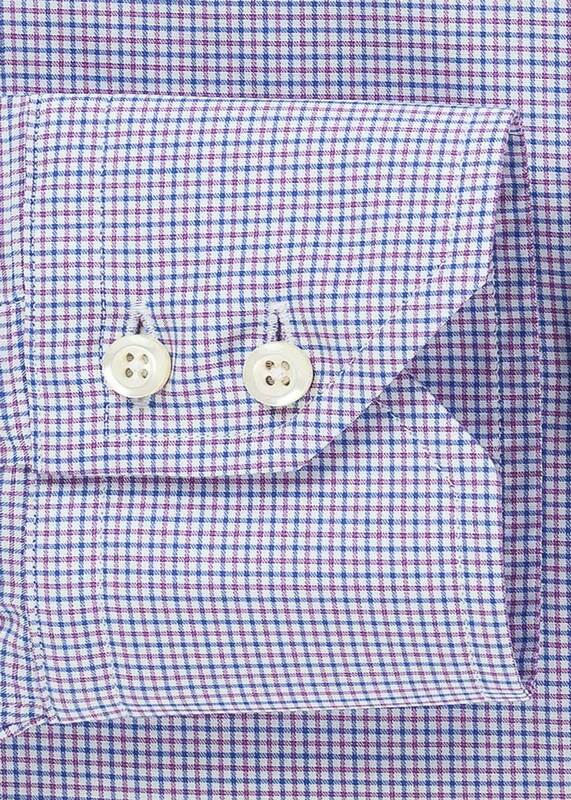 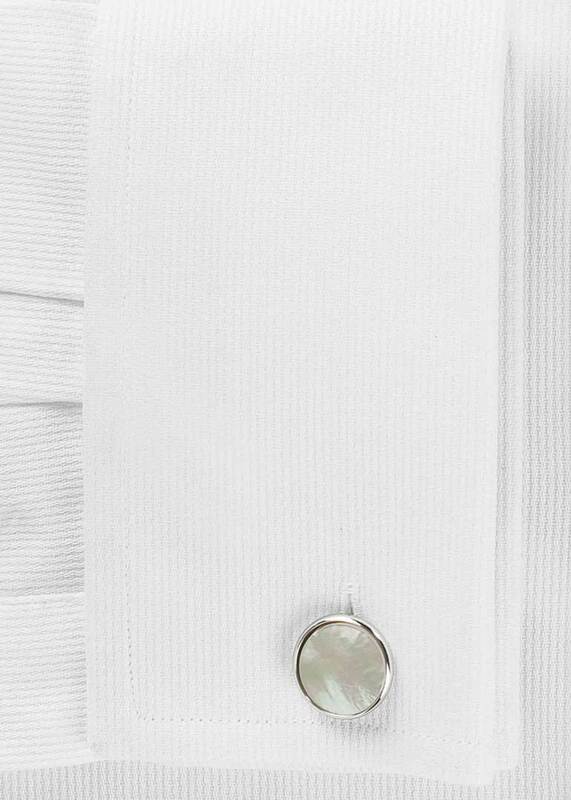 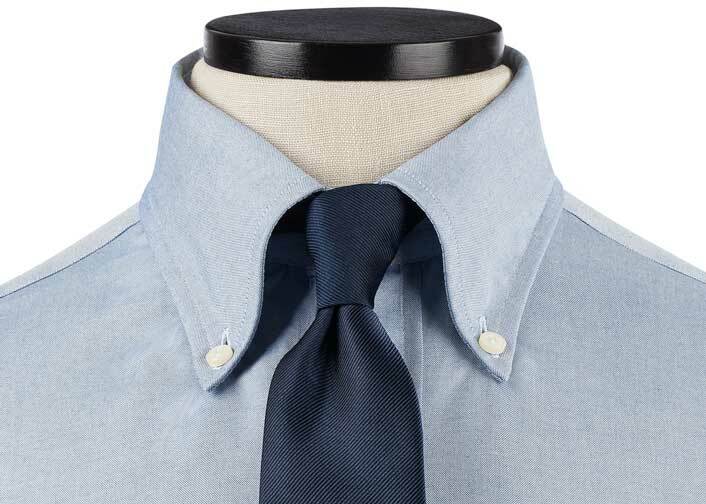 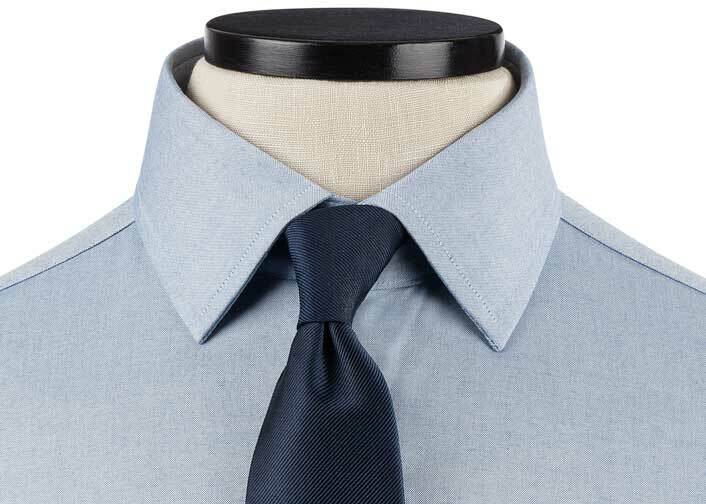 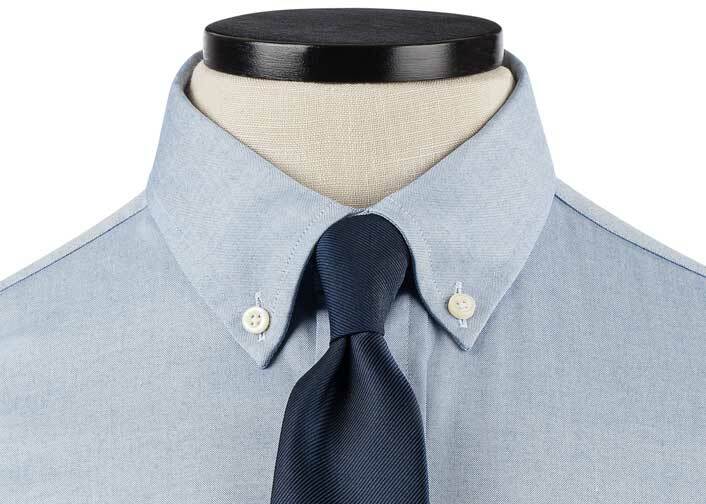 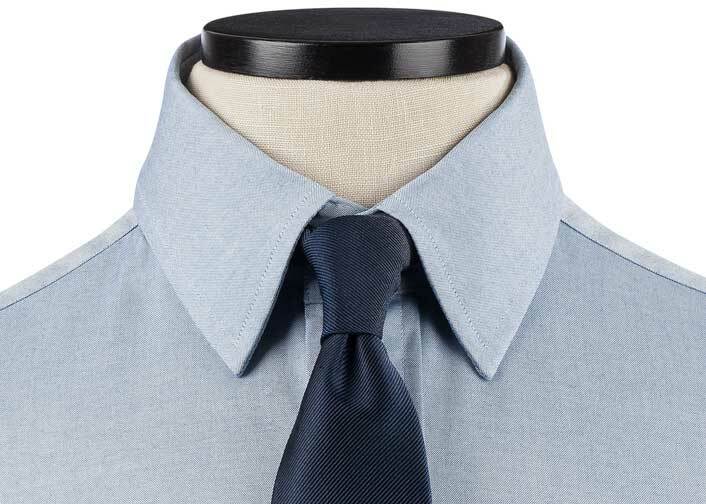 This might be one of those shirts that you buy a few of at a time, because you can never go wrong with the original office dress shirt.